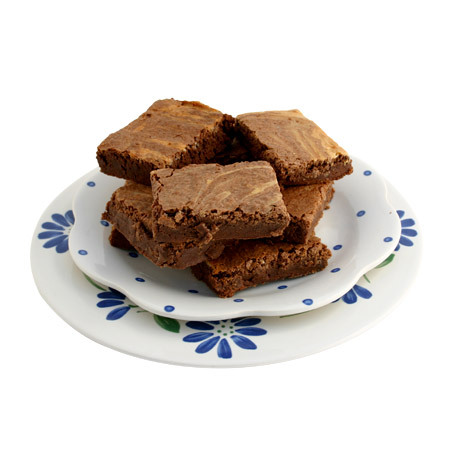 At the end of November, 2013, I investigated the popularity of Brownies vs. Blondies. (See the November 23rd Brownies and Blondies posting.) This was an eye opener for me. Before I conducted this research, I was convinced Brownies were more popular than Blondies. Surprisingly, my research seemed to refute this. But some interesting questions remained. Are Blondies a New York thing? Were Blondies more popular because the companies I spoke to were based in New York (even though they ship their goodies nationwide)? I’m trying to answer these questions now. And that’s why I’m obtaining information from non-New York-based bakeries/restaurants. 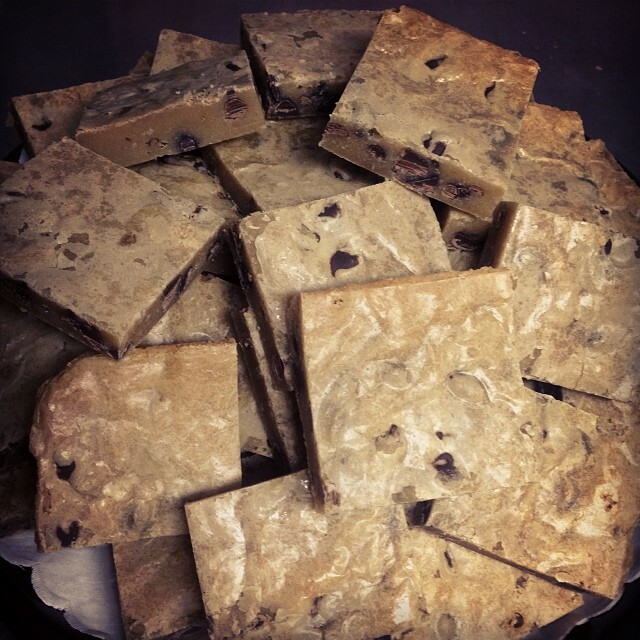 Dan Klein, owner of Cake and the Beanstalk, a Philadelphia-based coffee bar/bakery said his Blondies are about twice as popular as his Brownies (walnut and plain combined). Blondies are available with mix-ins, and the most popular mix-in is Oreo cookies, followed by Butterfinger bars. Dan indicates that Brownie sales come closer to Blondie sales during the colder months. A sign in Cake and the Beanstalk, above, reflects the popularity of his Blondies—and after a snack of iced coffee and Blondies, I too feel that I can conquer the world! However, as you’ll see below, bakeries/restaurants in other parts of the country appear to be much more Brownie-oriented. 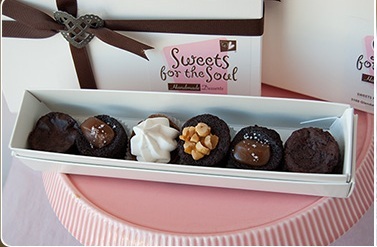 Los Angeles-based Sweets for the Soul offers 13 kinds of Brownies. According to owner, Lilly LaBonge, the bakery is passionate about chocolate and uses Valrhona chocolate in its Brownies. The most popular Brownie is its Salted Caramel Brownie, with house-made salted caramel. A Blondie, with toasted pecans and white chocolate is available for customers that who don’t want to eat regular chocolate. Corner Bakery Café is a nationwide chain of cafes offering baked goods, breakfasts, sandwiches, salads, pastas, and soups and the company’s corporate headquarters is in Dallas. Two varieties of Brownies are on the line-up: Fudge and Cream Cheese. 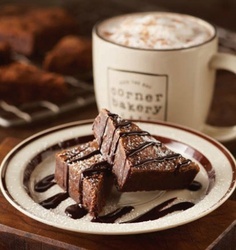 The Fudge Brownie is the more popular Brownie and in fact it’s one of Corner Bakery Cafe’s top three best-selling sweets. Seasonal flavors round out the offerings. The Sweets menu is Blondie-free. To obtain a slightly larger sample size, I looked at the web sites of 16 bakeries. These bakeries are located in: Arizona; California; Georgia; Illinois; Maine; Massachusetts; Minnesota; Nevada; Pennsylvania; Oregon; and Texas. What to make of this? It appears as though the Brownie is the winner, nationwide, although there are pockets of Blondie fans. And of course, since my sample size is small, it’s impossible to draw definitive conclusions. 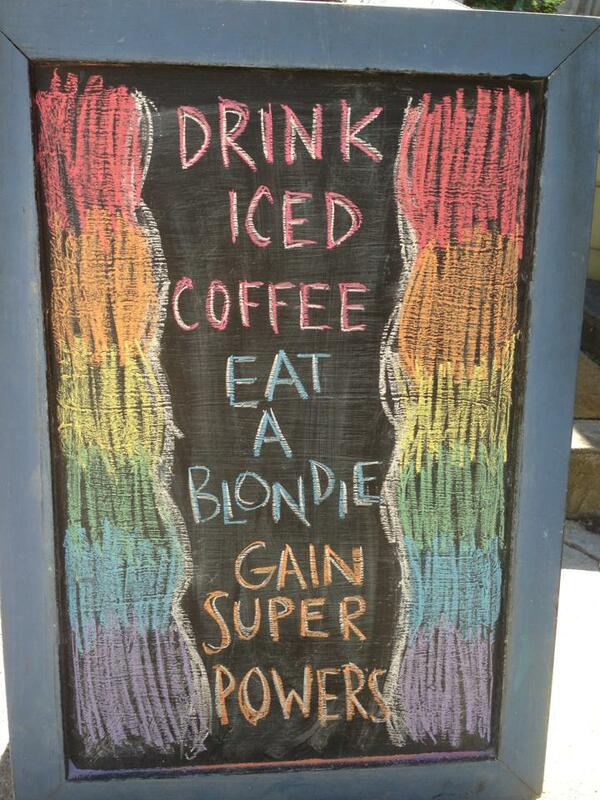 However, to show my allegiance to Blondies, I think I’ll enjoy one tonight. Wonderful ƅlog! I found it while sսrfing аround on Yahoo News. Do you ɦave any tips on how to get listed in Yahoo News? I’ve been trying for a while but I never sesm to get there! Thank you! I haven’t done anything to get listed in Yahoo specifically. I think if your blog has been around for a while, you publish on a relatively consistent basis and have some Facebook likes, the search engines will find you. Good luck!